Andalou Naturals 1000 Roses Floral Toner - Sensitive 178ml. Andalou Naturals Blossom + Leaf Toning Refresher - Age Defying 178ml. Andalou Naturals Clementine +C Illuminating Toner - Brightening 178ml. Andalou Naturals Coconut Water Firming Toner - Quenching 178ml. Andalou Naturals Willow Bark Pure Pore Toner - Clear Skin 178ml. 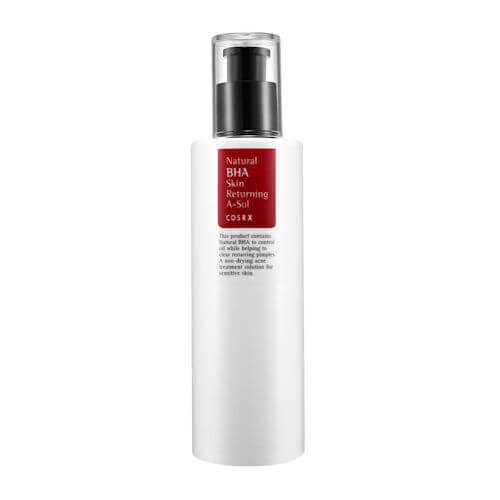 CosRx Aha Bha Clarifying Treatment Toner 150ml. 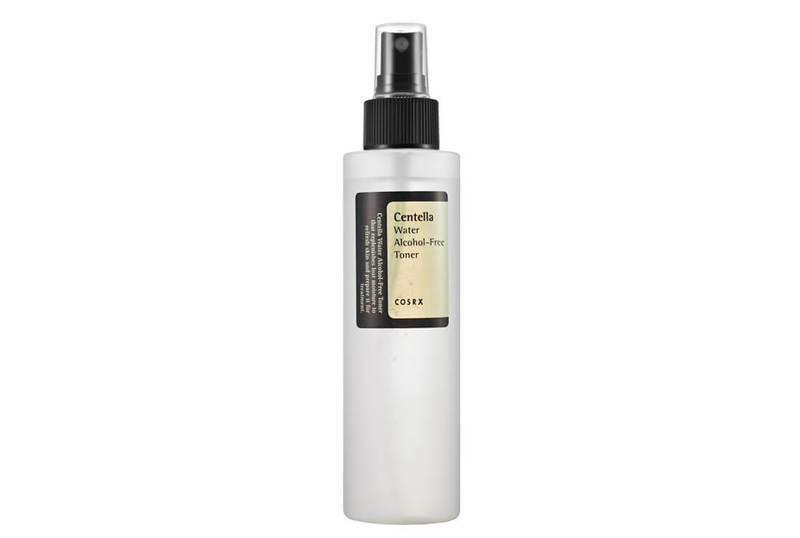 CosRx Centella Water Alcohol-Free Toner 150ml. 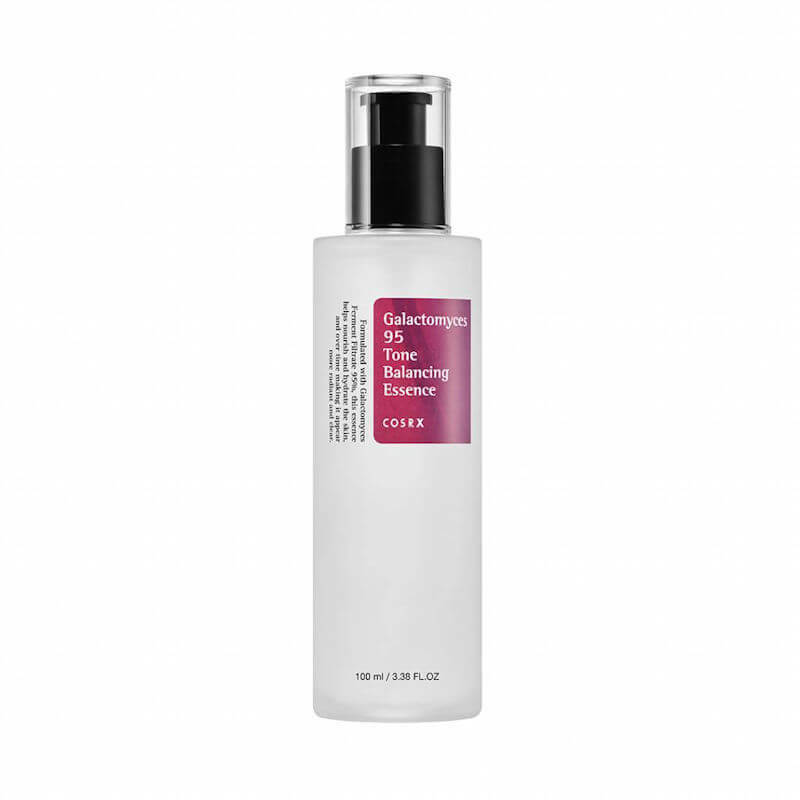 CosRx Galactomyces 95 Tone Balancing Essence 100ml. 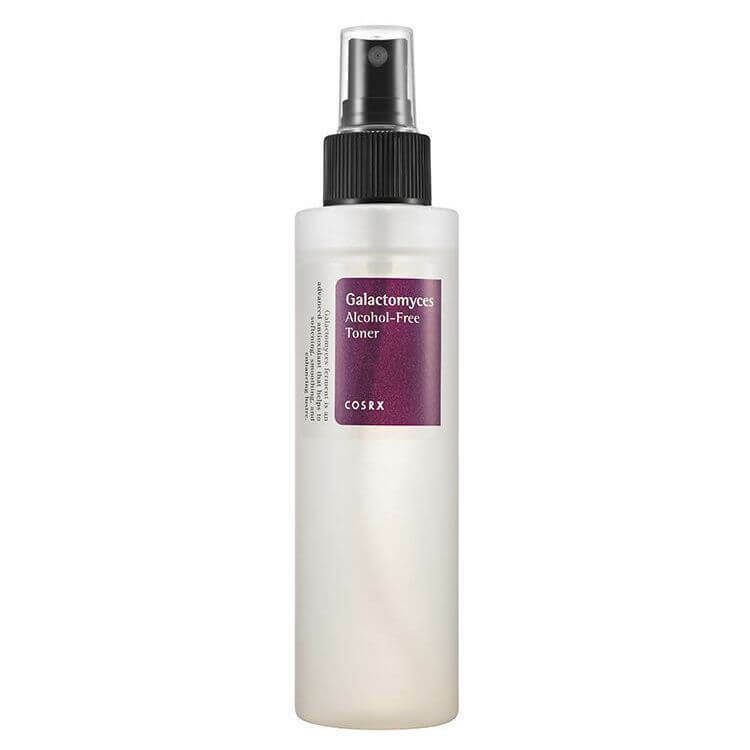 CosRx Galactomyces Alcohol Free Toner 150ml. CosRx Natural BHA Skin Returning A-Sol 100ml.